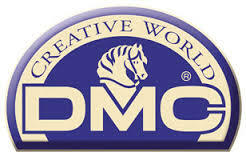 DMC Tapestry Wool is a twisted 100% soft, virgin wool which offers excellent canvas coverage and a smooth, even texture. Perfect for mindful stitching and creating cushion fronts, wall hangings, tote bags and clutches and more. 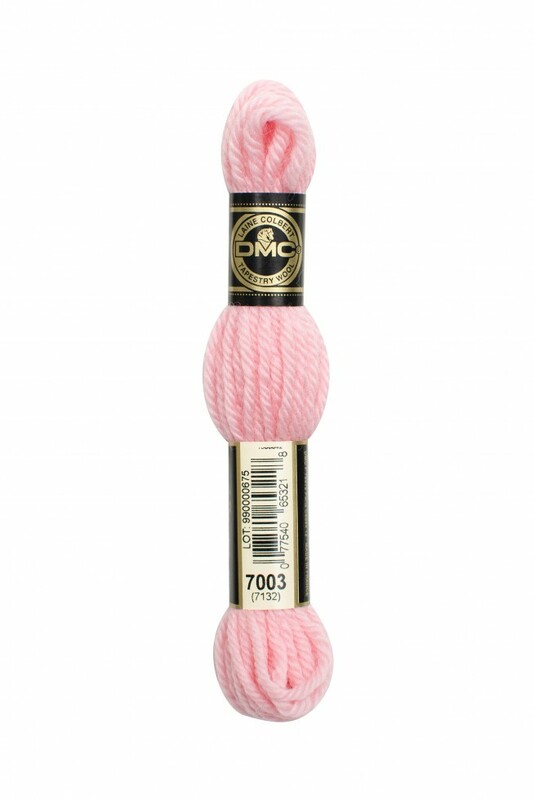 This combed and twilled wool is available in 390 sumptuous colours.